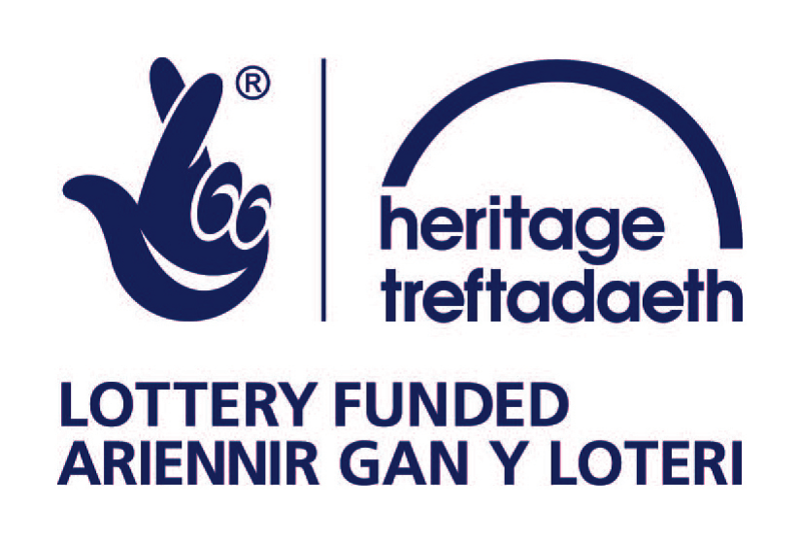 Are you interested in doing something to commemorate the centenary of the First World War in Wales? 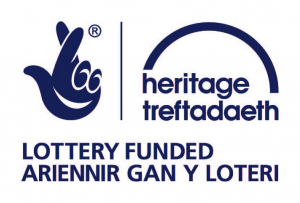 Have you thought of applying to the HLF’s First World War Then and Now grant programme? 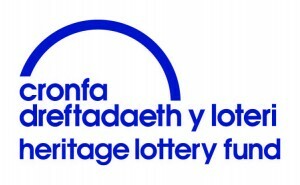 HLF Wales Team will be holding a First World War information session on 28th June between 10.00am – 3.00pm for participants wishing to apply for funding to run a First World War Centenary project. You don’t need a definite project idea to attend – just come along to find our more. Places are limited and booking is essential. 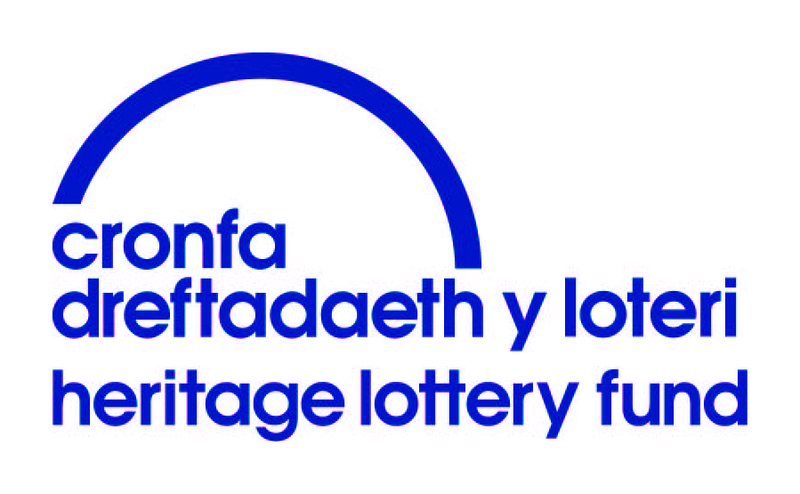 To book a place please visit our Eventbrite page, email us at wales@hlf.org.uk or call 029 2023 4142.